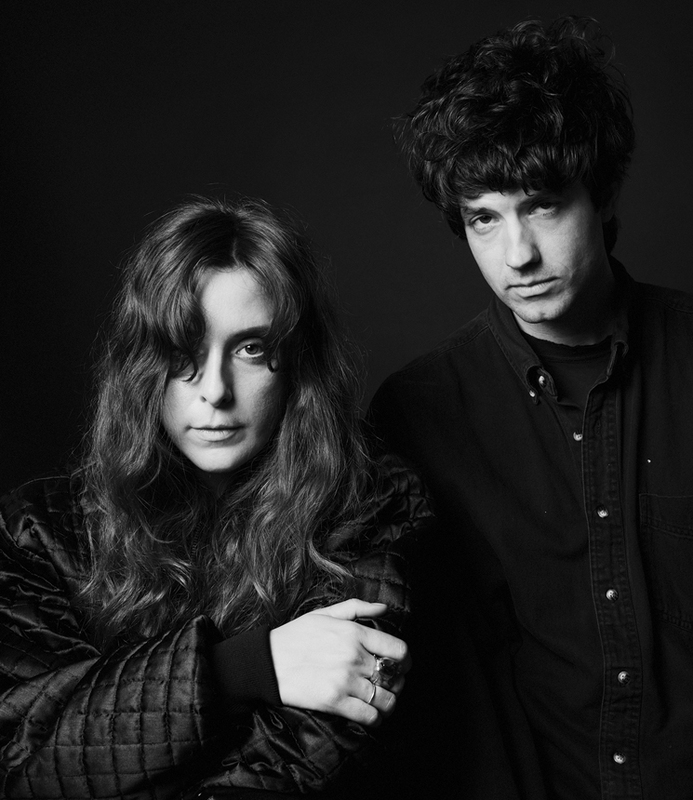 When Beach House announced their fifth album, Depression Cherry, back in May, Alex Scally and Victoria Legrand described it — in their own words — as a "return to simplicity." But don't actually believe them. "We regret that sentence very much," admits Scally. "That was written after the fact and we're trying to look back on the album and sum up what has happened over the last four years. I think what we meant about a 'return to simplicity' is an attempt to be as natural as possible at all times. To listen to yourself, never overthink, and just to follow the next feeling that comes." As a duo that already rely on a relatively simple setup (vocals, organs, drum machine, guitar), Depression Cherry doesn't find Beach House scaling back much. In fact, the album continues the band's slow but effective evolution from the woozy waltzes of their 2006 self-titled debut to the reverb-flooded dream pop of today. Unlike bands that feel the need to reinvent with each album, Beach House are content with the limited context in which they make music. "We have these instruments that we love and inspire us, and then we follow them and what we want to hear," explains Scally. "So, there are these limitations that affect the way we sound. And who knows, it might be an interesting thing if we ever write without organs; I wonder how much it would sound like us. But we might not be inspired without organs. It's a holistic thing. A lot of the time, organ chords are what inspire us to write music. It's all interwoven. It's hard to separate the sound and the song to us. "We do joke about making a dance record," he adds, "but that can only ever be a joke because we do what comes naturally." Considering that Tame Impala successfully added club rhythms to their latest album, a Beach House dance record doesn't have to be a joke. But using the EDM tag to expand their audience isn't necessary. With 2012's Bloom charting at #7 on the Billboard 200, Beach House have grown naturally on their own terms. And they're going to keep it that way with Depression Cherry and beyond. "We've always just wanted to be really true and honest to ourselves," Scally says. "To only do things for the right reasons, and only play festivals that we know we can put on a good show. Not just saying yes because it's a big festival. There are a lot of times where we have had to pull back a little bit and not just do it because someone says it's a good opportunity. We're lucky to even have the ability to say no to something. There is a certain degree of humbleness. We're not conceited people, but we don't want to do something that's not us. Because the heart of everything we do has to do with being ourselves, and to breach that would mean the end of us as a creative entity."